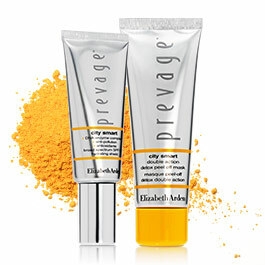 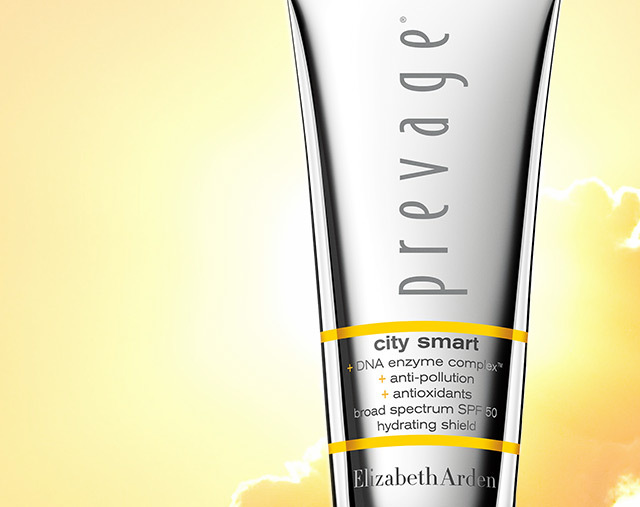 PREVAGE® City Smart protects skin against pollution, sun, and visible aging. 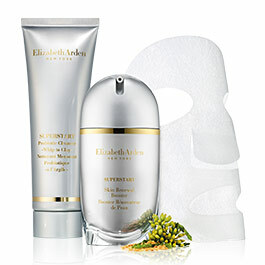 Globally coveted by beauty experts, and recommended by specialists like the Skin Cancer Foundation. 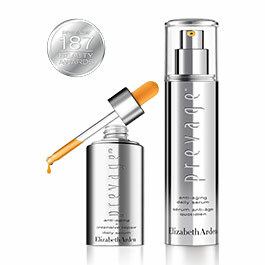 Correct the look of your skin with PREVAGE® serums. 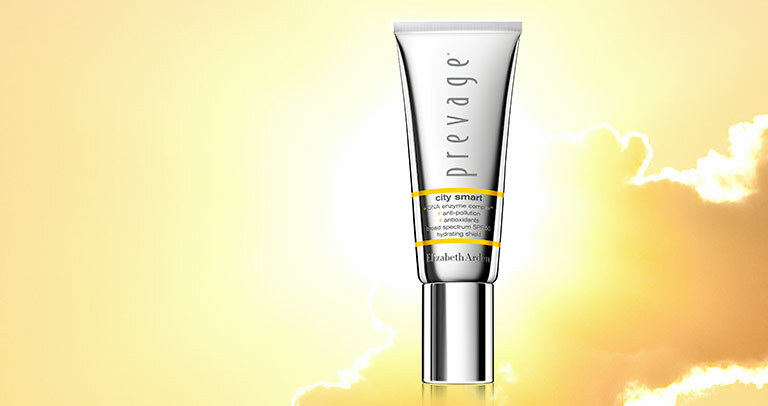 Defend your skin against pollutants and UV rays.